The optical of Mineola Eyecare offers a variety of styles, materials and brands. But what we don't offer is poor quality. We carry brands such as Ray Ban, Coach, Oakley, Eyes of Faith, Jean Reno, Salvador Ferragamo, English Laundry and many more. As an optometric practice, we offer complete eye exams. This includes a refractive exam to yield glasses prescriptions as well the option of contact lens exams and fitting. We diagnose and treat many optometric and medial eye conditions. Also we handle most everyday complaints including minor injuries, foreign body and rust ring removal and allergies. 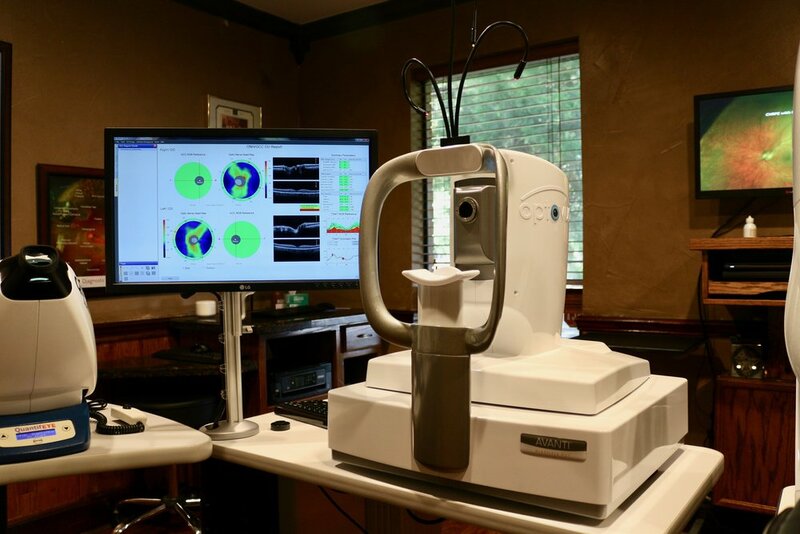 Patients can rest assured that at Mineola Eyecare we have the latest in new technologies to diagnose eye problems earlier and ensure better, longer lasting vision. We also co-manage with ophthalmologist for pre- and post-operation care including for LASIK and cataracts surgery. Come by or order here. Learn more on our Supplements page. Take the Chromagen 7 Question survey here. View our Optometric page to learn more.